Home Games ‘My Tamagotchi Forever’ will love you 5EVER! Now available for download! ‘My Tamagotchi Forever’ will love you 5EVER! Now available for download! It’s been over 20 years since Tamagotchi took the world by storm! We’ve been feeding and cleaning our tiny digital pets and there’s no end to our friendships (except when the tiny battery ran out). Now, along with a new generation of gamers, comes a new generation of Tamagotchi! 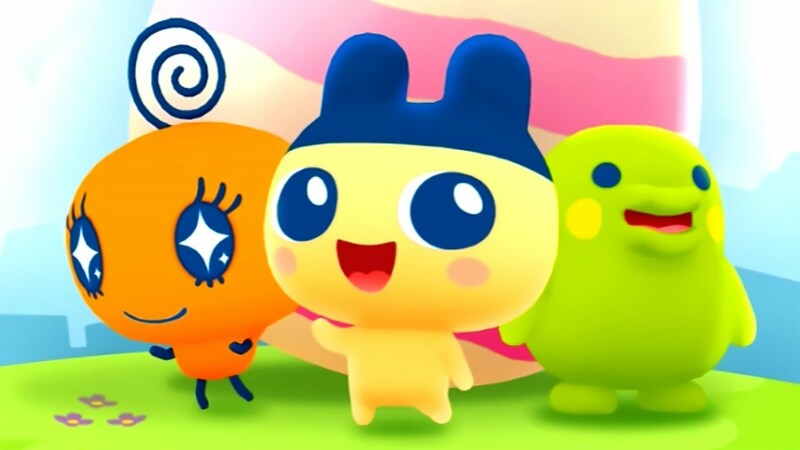 My Tamagotchi Forever is now available for iOS and Android! 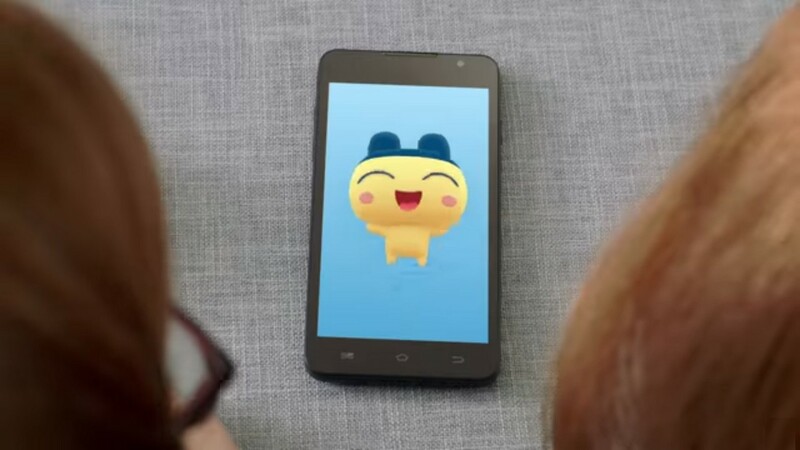 My Tamagotchi Forever introduces new gameplay with the old pets we love. Now we can interact in a communal town and sharing progress with friends online! With new mini-games and more interactions with our pets, this is sure to give new life to old friendships! We can even tickle our cute digital friends through the touchscreens!!! My Tamagotchi Forever is now available on the App Store and on Google Play! Previous articleGeralt of Rivia joins the fight in SoulCalibur VI! Next articleFrom book to the big screen, Ernest Cline talks about his inspiration for this sure fire hit, Ready Player One!